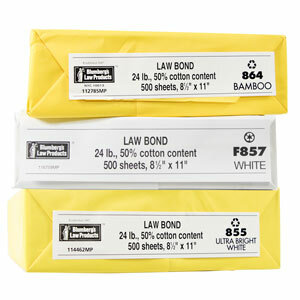 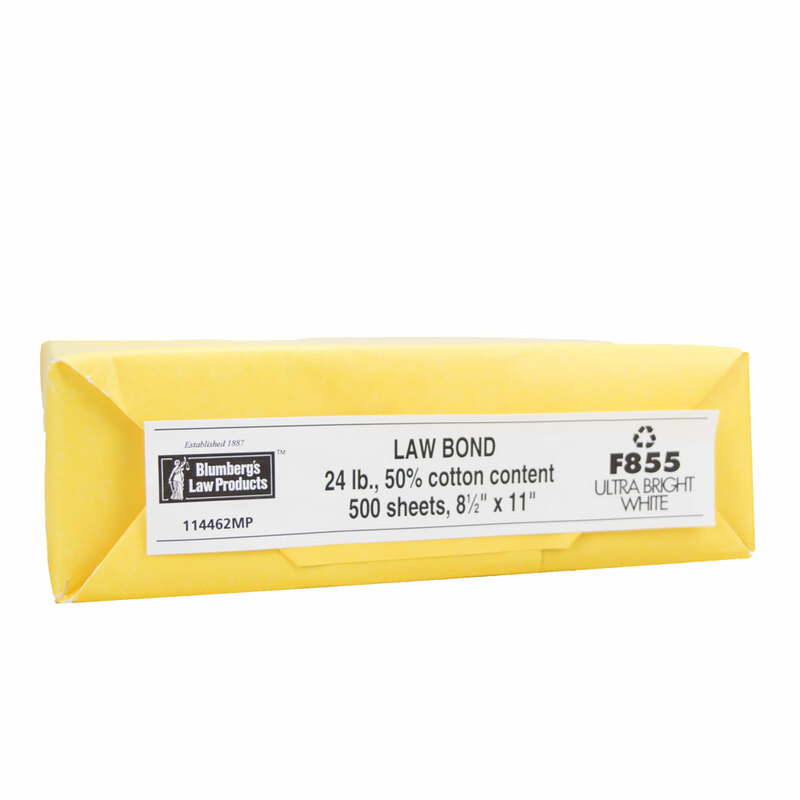 Law Bond is excellent paper at a reasonable price. 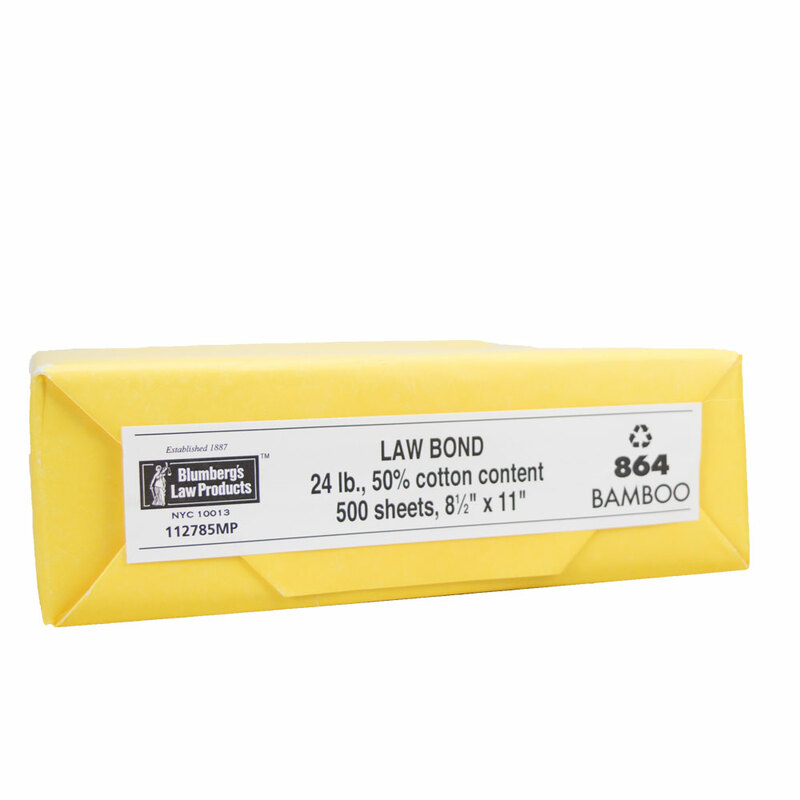 Prices are 500 sheets per box, minimum order is 2 boxes. 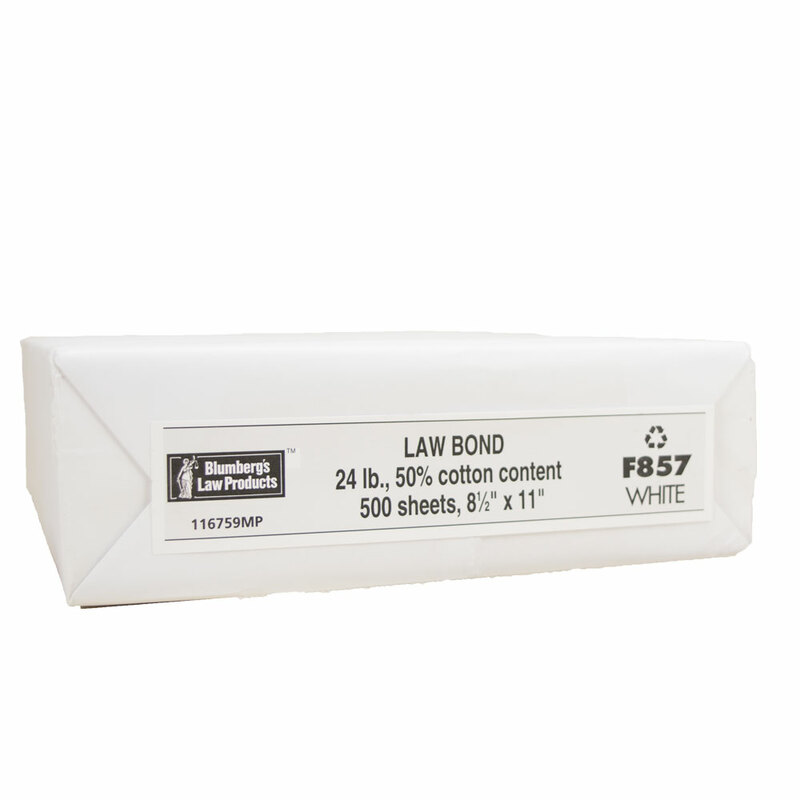 10 reams in a carton.